Spanning two separate series, Ultraman Ginga and its sequel Ultraman Ginga S introduced the children the world over to the Spark Dolls (later seen in Ultraman X). 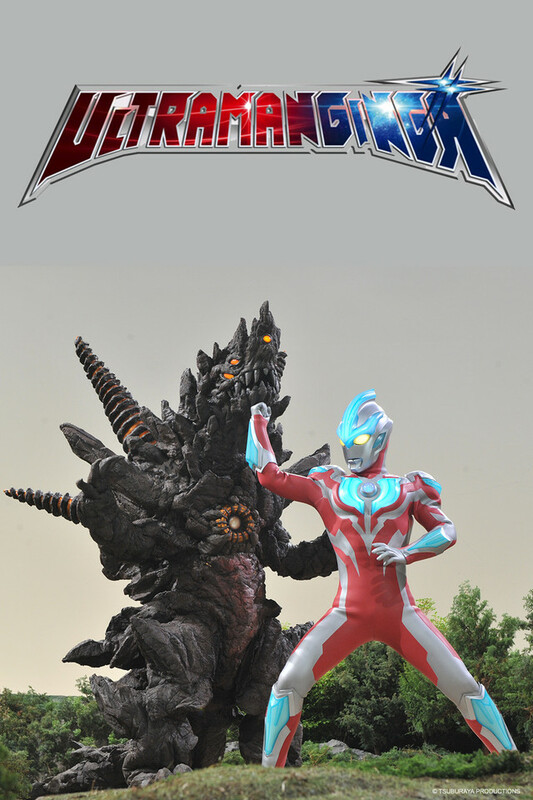 Ultraman Ginga tells the story of Hikaru Raidou, a young man who returns to his hometown to find his old school at the center of a bizarre and mysterious series of monster attacks. Hikaru is soon at the center of the action when he's granted the power to bond with Ultraman Ginga, a mysterious giant who seems to be the only one who can deal with the rampaging giant monsters. The action heats up for Hikaru in Ginga's sequel, Ultraman Ginga S, where he's joined by a powerful new ally, Ultraman Victory, and supported by the attack team UPG (Ultra Party Guardians). Written by Keiichi Hasegawa (Rage of Bahamut: Genesis) and directed by franchise veteran Yuichi Abe, Ultraman Ginga reintroduced children to the beloved monsters and heroes of the Ultra franchise in cuddly, collectable Spark Doll form. Its success paved the way for its high-octane sequel, Ultraman Ginga S, written by Yuji Kobayashi (Sailor Moon Crystal) and directed by tokusatsu fan favorite Koichi Sakamoto (Power Rangers series). In Ginga S, the stakes are higher, and the fights more explosive and dramatic.